I help a friend bring her parent to a clinic on a particular day every week. Anticipating treatment for a chronic condition, many more also come for treatments by the specialist and the nurses who work in the facility. I always enjoy waiting at the lobby. 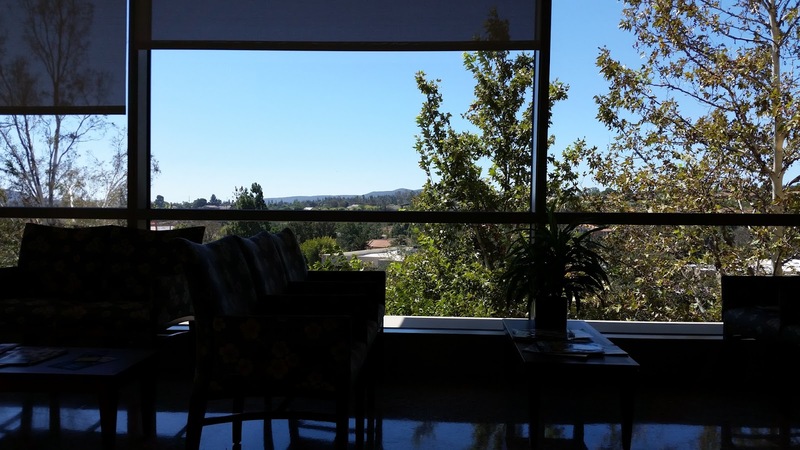 Thinking it's the absence of noises from a throng of patients, I realize it's the view in the lobby that calms me as I gaze at the horizon on clear days like today. "Already here at the clinic. .." I texted my son one time. 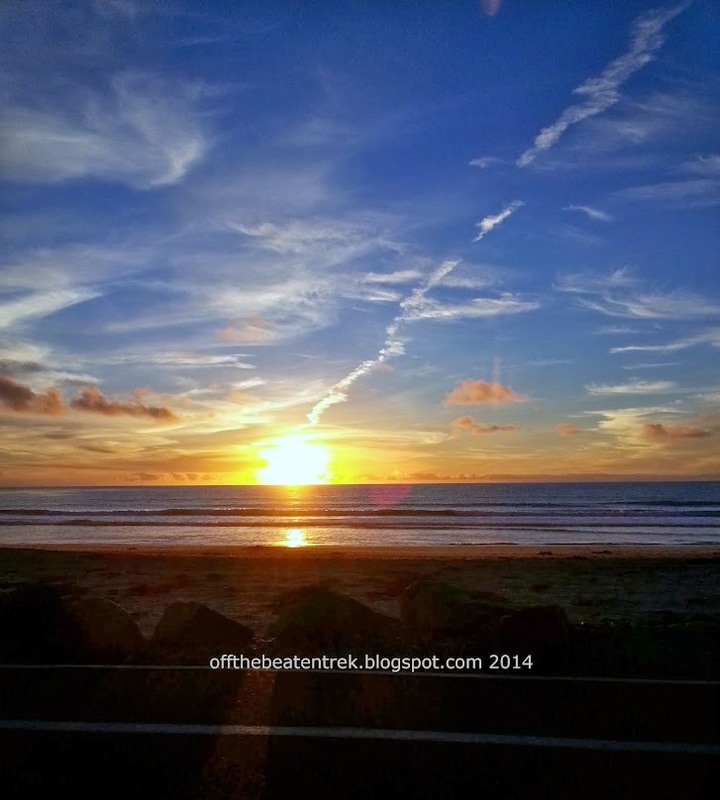 Inserting a pic I took of the same vista. 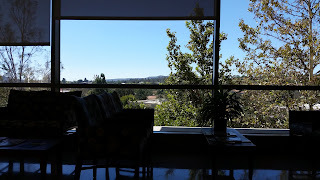 But I added it was a beautiful scenery, enjoyed by patients inside the hospital or the clinic. I hope that every sick person enjoys the view and focus on the panorama than what ails them. In reality, we are all sick people going through tough times, be it health scares or financial problems, going through divorces or other broken relationships. And many more differing degree of life's woes. There's no point to looking back. The past is gone.. There's no reason to look ahead. For no one knows what the future holds. Except God. He has the future secure. I gaze some more, wiping my fogging up glasses with the soft, blue cloth. Putting it back to continue to savor the view... To look up ahead... Most importantly, to LOOK up. In doing so, I don't see the things down below that offer no peace the way the skies do.